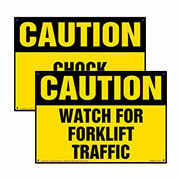 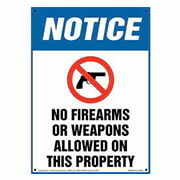 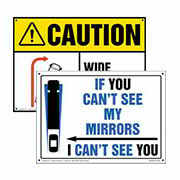 Get your signs faster when you choose fast ship, available on our most popular signs for no extra charge! 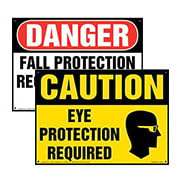 Ordering is easy – just look for the truck icon on sign product pages. 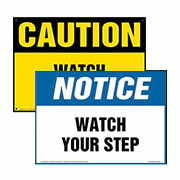 Fast ship orders received before 2 pm CT are shipped same day, subject to credit approval. 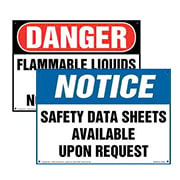 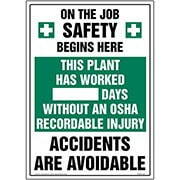 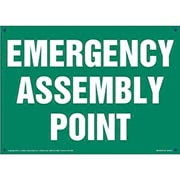 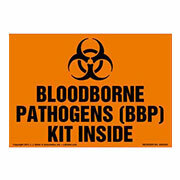 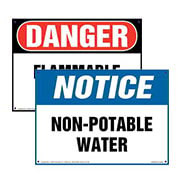 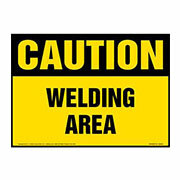 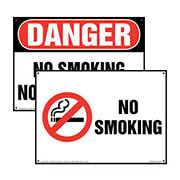 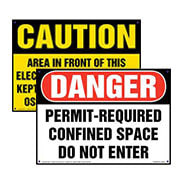 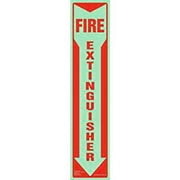 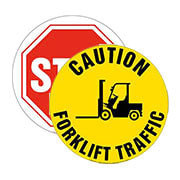 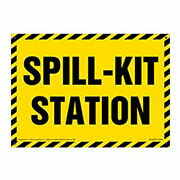 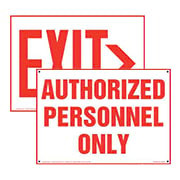 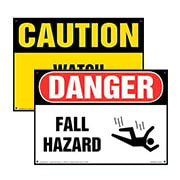 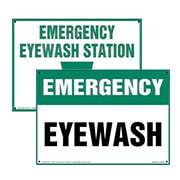 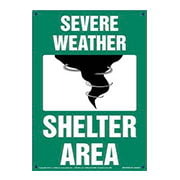 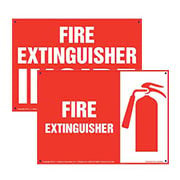 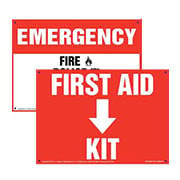 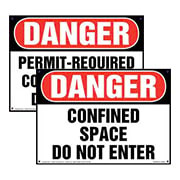 Choose from a wide range of safety and compliance signs at affordable prices, available in a variety of sizes and materials to suit your specific needs!